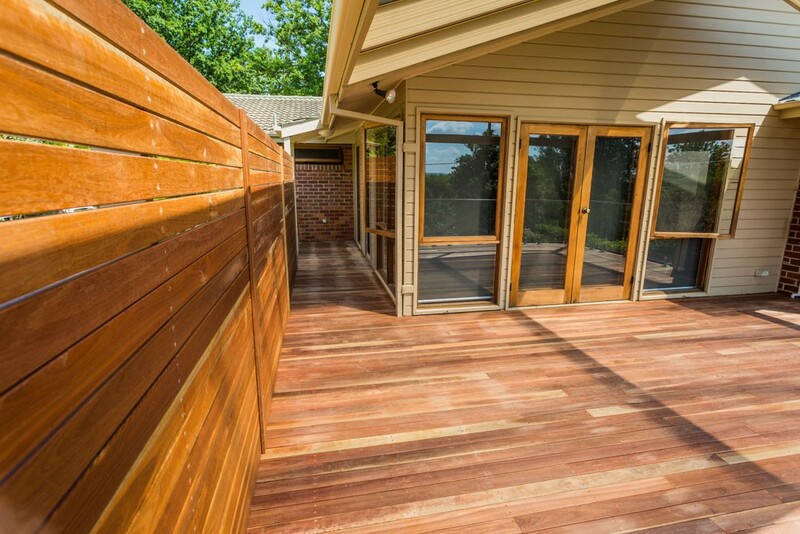 As you step straight out of the house onto the deck, you are welcomed by copious amounts of natural light. 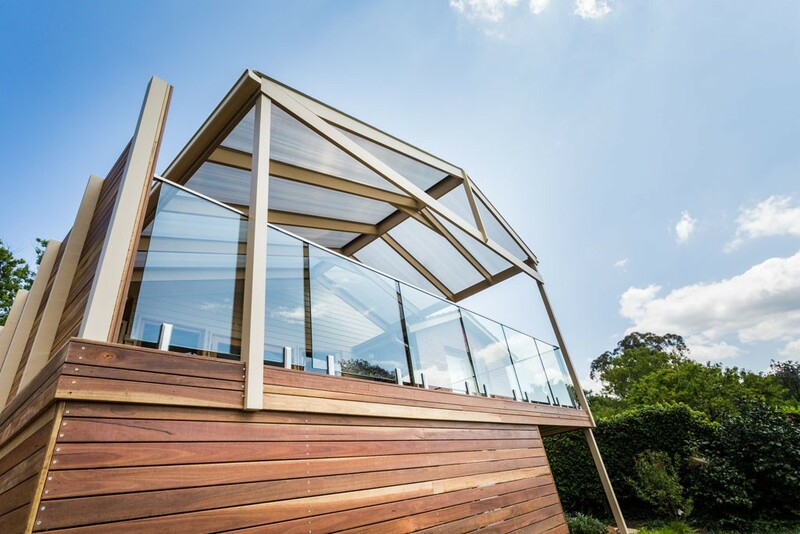 Installed UV resistant Ampelite roofing and glass balustrade make this space durable protecting you from the best and worst of the elements. 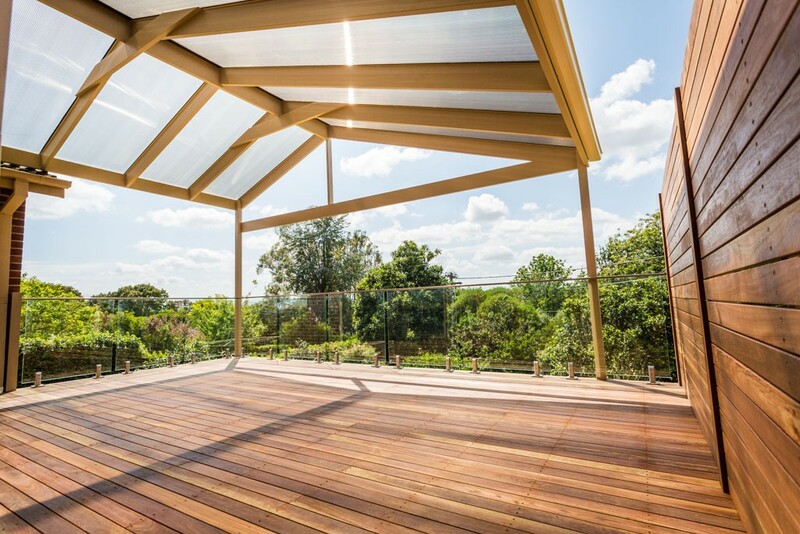 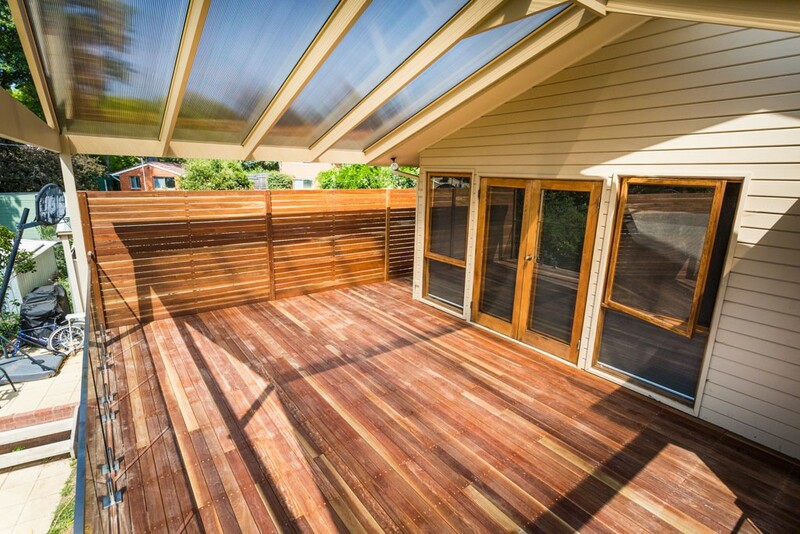 The addition of the timber screening allows the owners to enjoy their outdoor sunroom in privacy with a stylish edge.